Bozal perro XL seguridad en nylon suave-Cachorro Perro// Gato/Gatito/animales/cuidado/regalo! 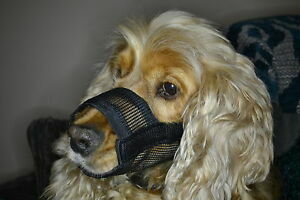 XL Dog Safety Muzzle in Soft Nylon - Dog/Puppy/Cat/Kitten/Animal/Care/Gift! 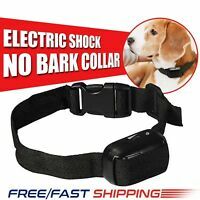 Adjustable Dog Safety Seat Belt Restraint For Car Van Lock Pet Lead, UK STOCK!! !